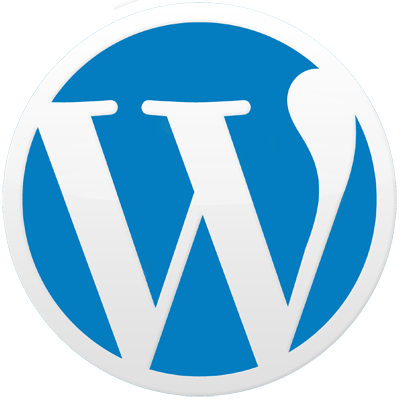 All participants in our WordPress training courses will be provided with a fully hosted site with unlimited capacity, completely free of charge for 3 months. Beyond that period our clients can transfer their content elsewhere, close their site or, as we hope, stay with us taking one of our great value for money hosting packages (our best unlimited package for business is priced at £10.99 +VAT per month). Read more about our hosting services here.